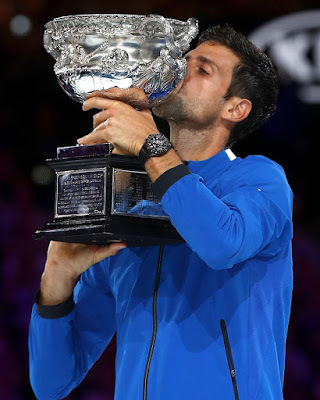 #AusOpenFinal Novak Djokovic and Naomi Osaka emerge champions of the 2019 Australian open! It's been an exciting two weeks of pulsating action at the 2019 Australian open. 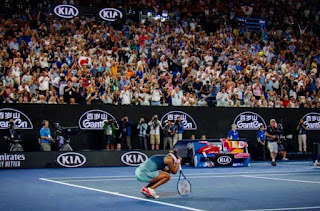 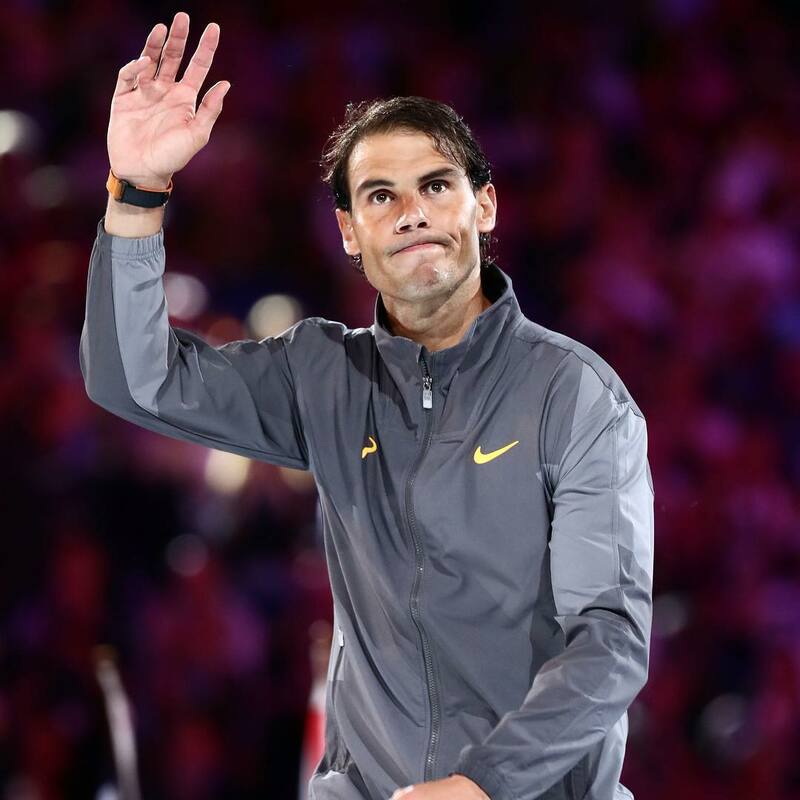 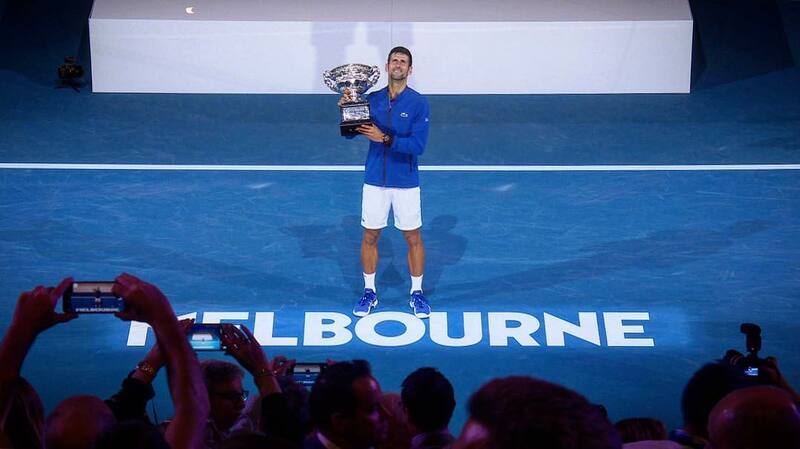 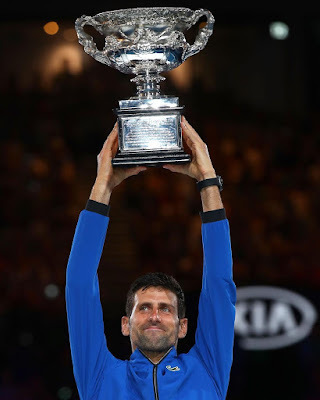 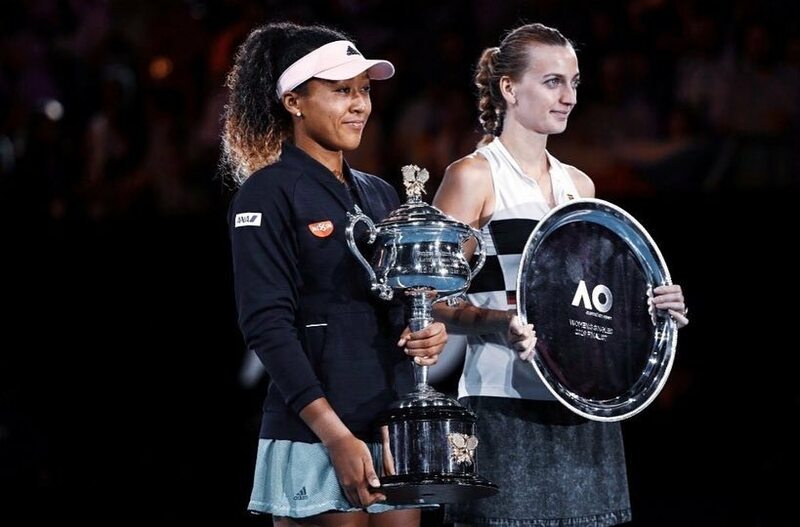 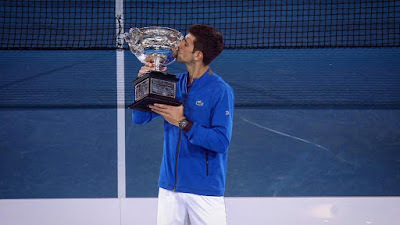 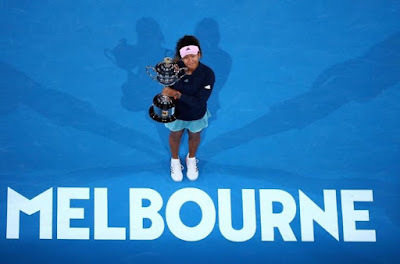 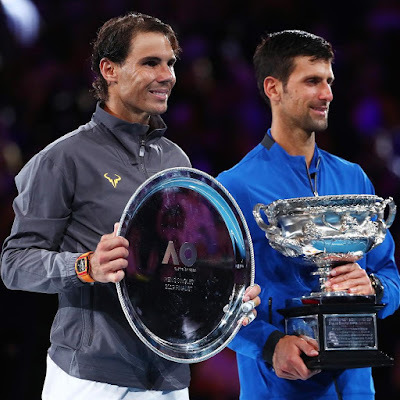 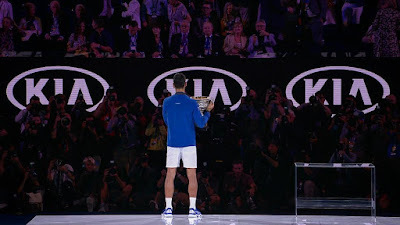 The first grandslam of the 2019 Season produced a new female world number one in Naomi Osaka who sent Petra Kvitova home with the runner up trophy..
And of course the technician world number 1 Djokovic was too good for RafaelNadal,sending the world number 2 home with the runner up trophy..